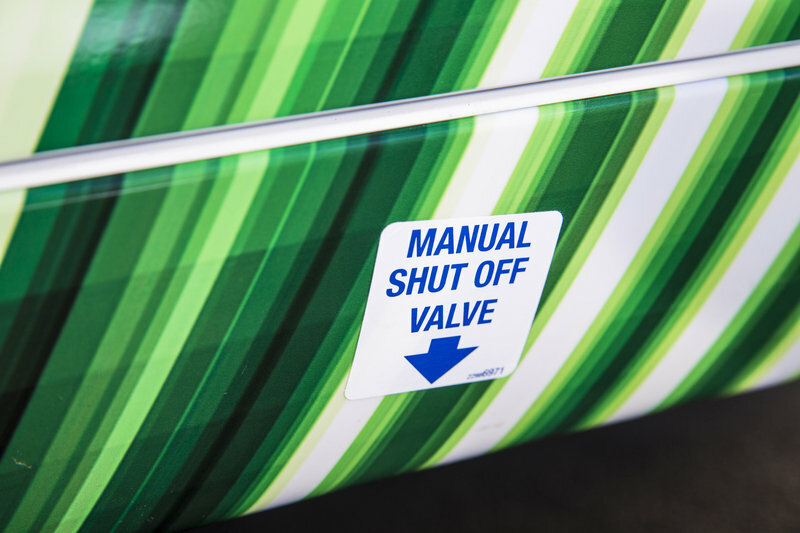 Compressed Natural Gas has never gained traction in retail-aimed vehicles, but for large fleet companies and government municipalities, CNG makes a lot of sense. It is cheaper, easier to transport, and far cleaner than any gasoline and even EV cars that fill their batteries with coal-fired electricity. 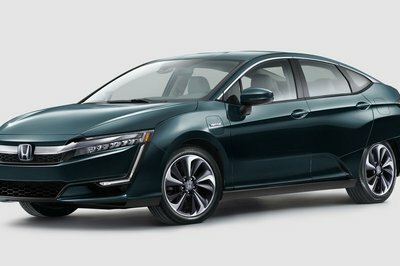 Amid a flurry of other green and eco messages touting GM’s improving eco-friendly manufacturing, General Motors CEO Dan Akerson also announced on Wednesday that Chevrolet will be offering the all-new Impala sedan with CNG capabilities. General Motors is expecting slow initial sales of around 750 to 1,000 units during the first year, but expects the marketplace to become more open to CNG-powered vehicles as time goes by. 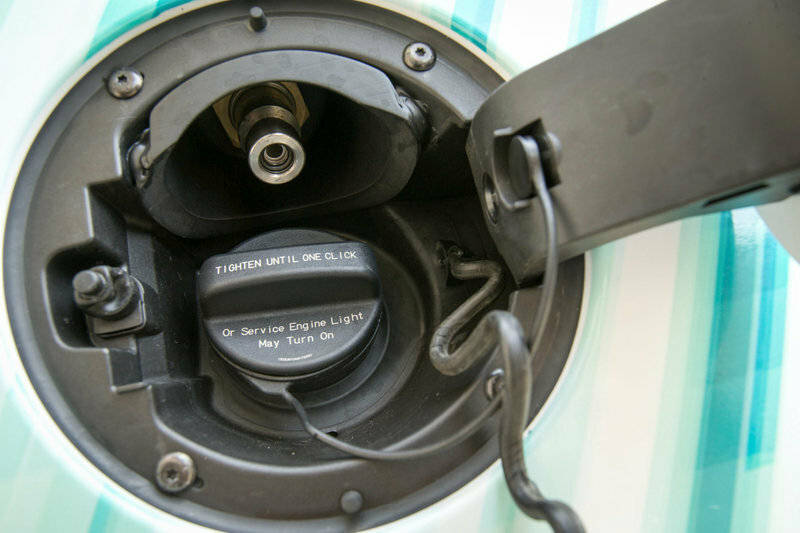 There is no word yet on pricing, but other CNG vehicles see an additional $7,500 to $9,500 in costs over its gasoline-powered counterpart. 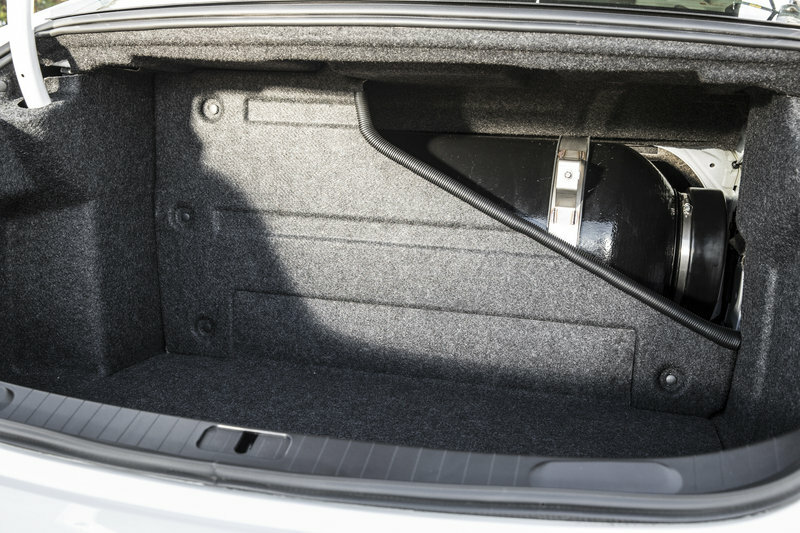 The move to offer a fleet-targeted CNG Impala an interesting one as GM has tirelessly worked to reposition the more upscale 2014 Impala far away from the mass-production, cash-only/rental-car feel the previous generation of Impalas suffered from. However, the new Impala does offer fleet customers more room and refinement than other vehicles in that market segment. 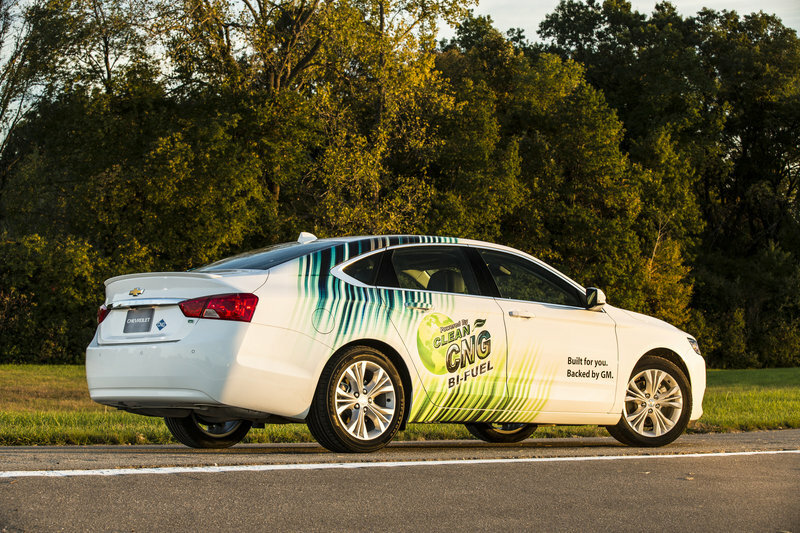 Click past the jump to read more about the Chevrolet Impala CNG and the standard 2014 model with gasoline engines. 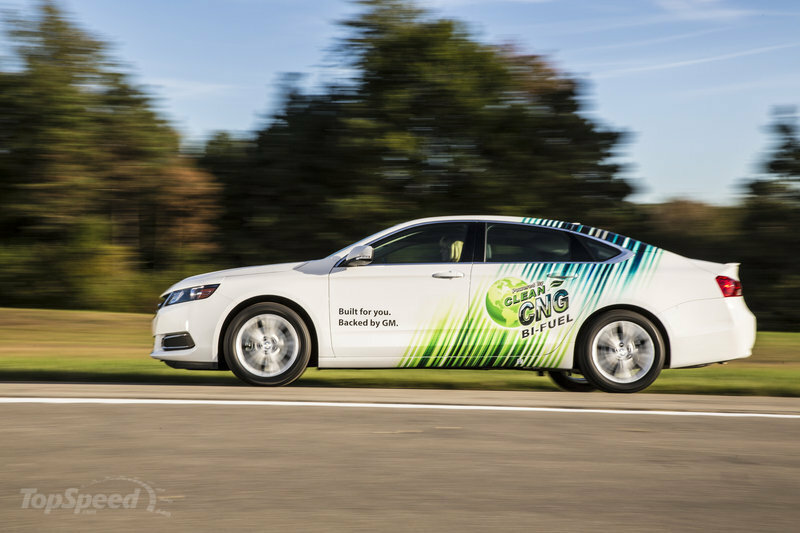 The Impala CNG, which will be offered as a 2015 model, will have two separate fuel takes – one for the regular dino-juice, and one smaller tank located in the trunk for natural gas. The main advantages of a bi-fuel setup are an extended range and the lower costs of CNG compared to petroleum-based fuels. Currently, the price of natural gas has ranging from $1.50 to $2.50 per gallon. Natural gas is also cleaner burning and is said to produces 20 percent fewer greenhouse gas emissions. 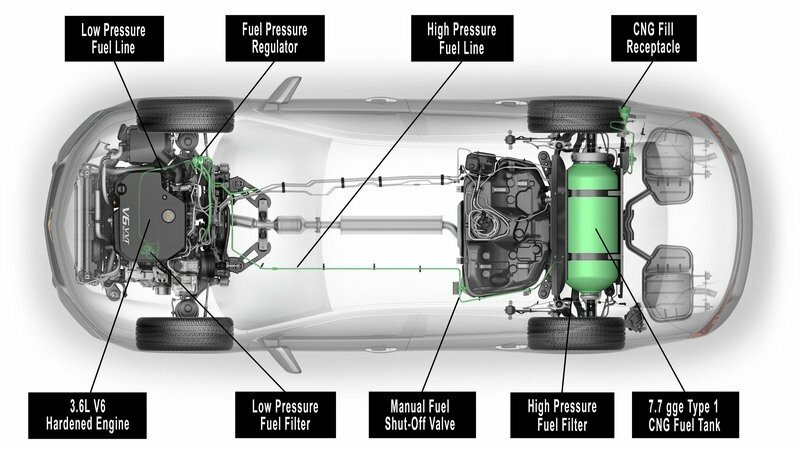 Chevrolet expects the CNG tank to extend the Impala’s range by 150 mile over its normal range of 350 miles, with an impressive total range of 500 miles. 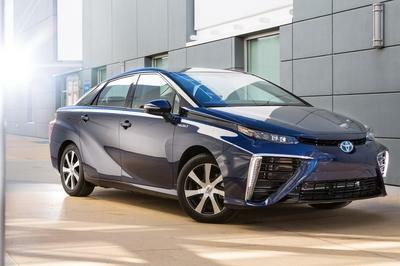 To switch from gasoline to CNG, the driver simply pushes a button left of the steering wheel and the computer system and 3.6-liter V-6 take care of the rest. 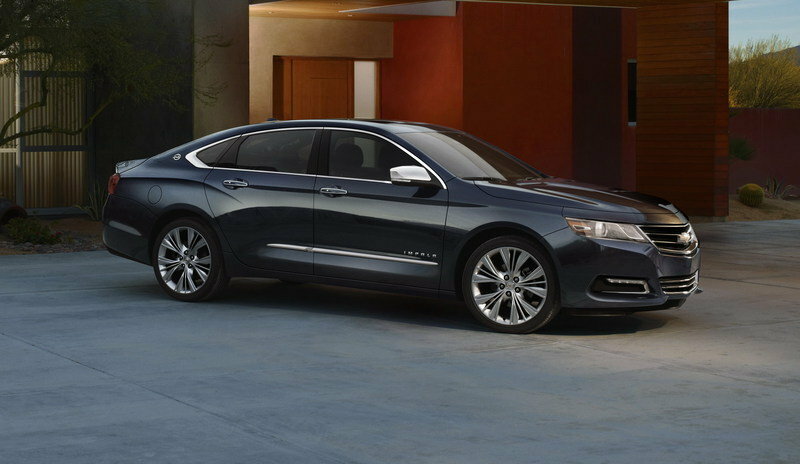 Chevy’s all-new 2014 Impala has made huge strides in the opposite direction of basic, boring transportation. 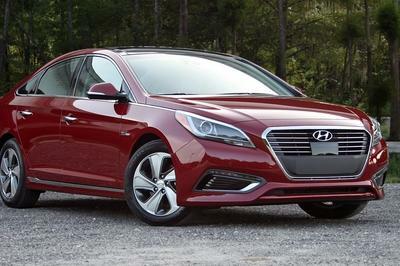 It’s new swooping exterior lines and revised interior have brought the Impala name back to its lineage of a desirable sedan. 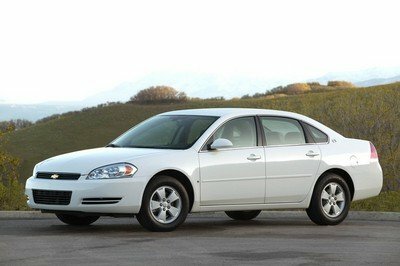 The Impala is powered by either a 2.5-liter inline four cylinder, the stout 3.6-liter V-6, or a 2.4-liter inline four with an AC induction electric motor in the hybrid version - all backed by a 6-speed automatic transmission. Power is still routed to the ground via the front wheels. Buyers can upgrade to the new Chevy SS if tail-out oversteer is what’s desired. 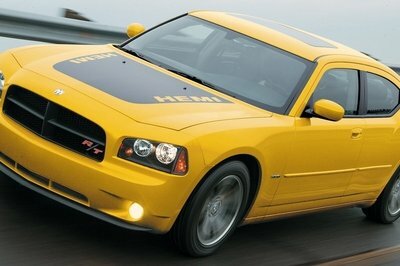 Pricing for the 2014 Impala starts at $27,535 for the 2.5-liter and rises to $30,760 for the V-6. Natural Gas is turning on the lights all over the world with its innovative and generally very clean and safe track record. With pricing so much lower than gasoline, and emissions far lower than coal-generated elevtric juice for full EV models... the CNG fuel choice is a brilliant move for the Chevy Impala. For the rest of the 100-million cars on American roads? A quick fill-up and lack of explosive hydrogen suddenly makes CNG seem like the Next Big Thing.